Peter Swire & DeBrae Kennedy-Mayo, “U.S. 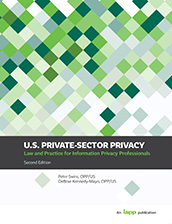 Private-Sector Privacy: Law and Practice for Information Privacy Professionals (Second Edition).” (International Association of Privacy Professionals 2018). Richard Clarke, Michael Morrell, Geoffrey Stone, Cass Sunstein & Peter Swire, “Liberty and Security in a Changing World: Report and Recommendations of the President’s Review Group on Intelligence and Communications Technologies.” (first published 2013, Princeton University Press 2014). Peter Swire & Kenesa Ahmad, “Foundations of Information Privacy and Data Protection: A Survey of Global Concepts, Laws, and Practices.” (International Association of Privacy Professionals 2012). 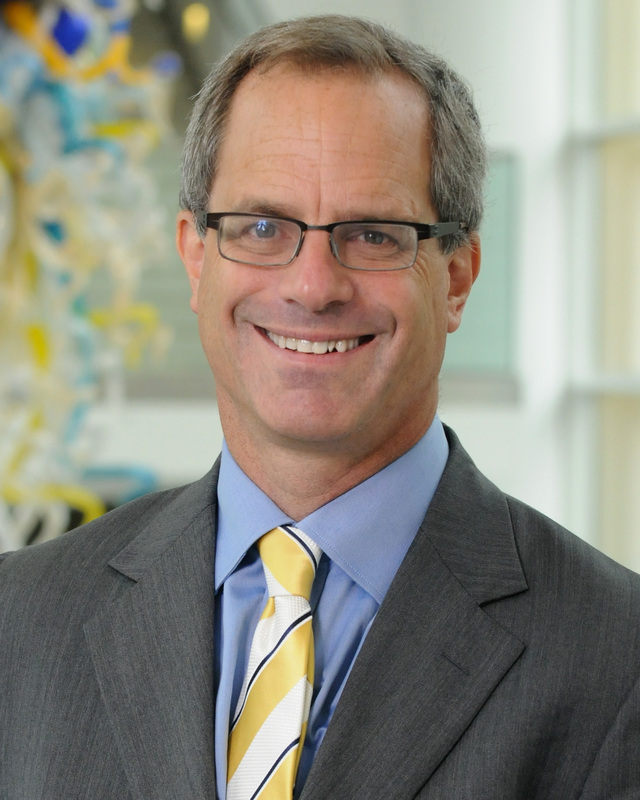 Peter Swire & Kenesa Ahmad, “U.S. 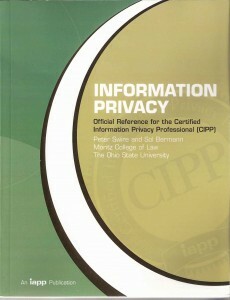 Private Sector Privacy: Law and Practice for Information Privacy Professionals.” (International Association of Privacy Professionals 2012). Peter P. Swire & Sol Bermann, “Information Privacy: Official Reference for the Certified Information Privacy Professional (CIPP).” (International Association of Privacy Professionals 2007). Peter P. Swire & Robert E. Litan, “None of Your Business: World Data Flows, Electronic Commerce, and the European Privacy Directive.” (Brookings Institution Press 1998).